Situated on the Museum Street, the Museum of the Nobility of the Spassk Uyezd is housed in the 19th century brick-and-stone house. The exposition presents memorial and epoch-reflecting items and belongings of various famous noble families from the Spassk Uyezd region. 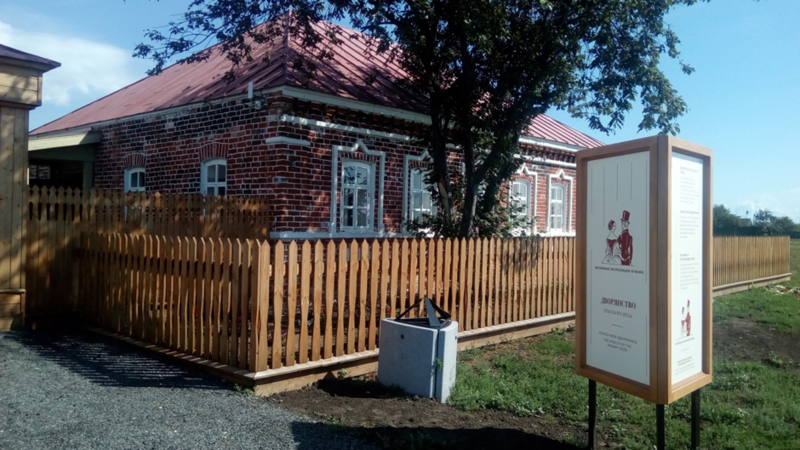 The museum has items and memorabilia belonging to the families of the Likhachev, Molostov, Musin-Pushkin. In the museum, you can see items from the everyday life of noble families, see the arrangement of a noble manor and look at outbuildings. 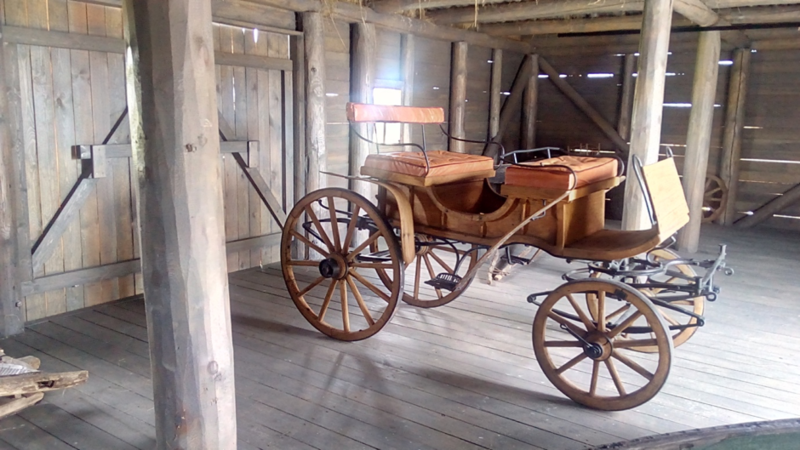 The museum also has a horse carriage and a sleigh of the 18th- 20th centuries. There are plenty of replica photographs and historic furniture dating back to the 16th century from all over the Republic of Tatarstan. The Molostov family of the Spassk Uyezd owned one of the biggest stud farms in the region. 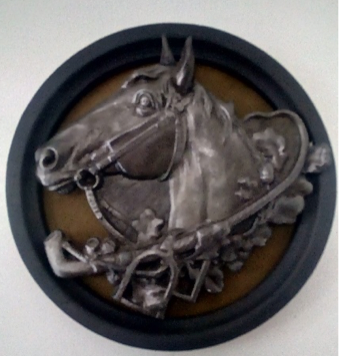 Therefore, there is a horse on their coat of arms exhibited in the museum. There is also a piano imported from Paris. 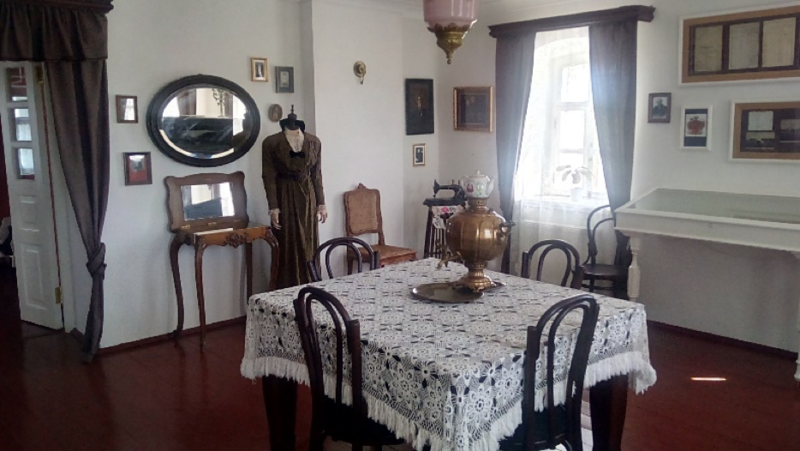 The museum presents a great opportunity to learn something new about the lifestyle of the rich in the Russian province during 19th –early 20th centuries. The collection of vintage vehicles gives a sublime impression of country life. Since the museum is new, brochures have not been accessible so far. Tickets: adults – 60 rubles; schoolchildren, students, retired – 30 rubles (payments are accepted only in cash).